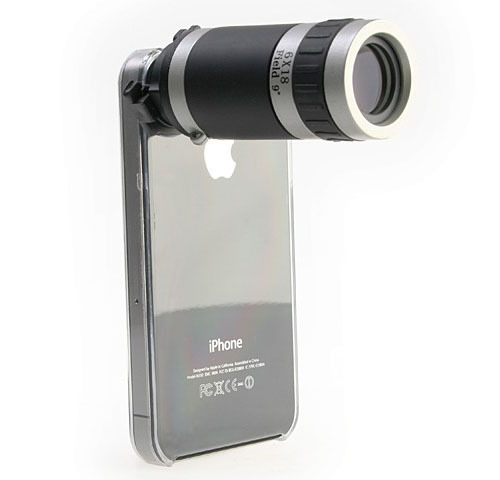 This 6x zoom lens by Conice is available for each iPhone model. It comes with a transparent case and a strap. You can easily take zoomed pictures by attaching the lens to the iPhone case.